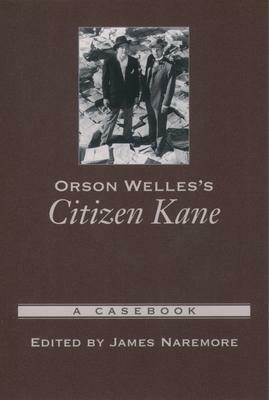 interview with Orson Welles - to the critical, with discussions on the scripts and sound track, and a discussion of what accounts for the film's enduring popularity. Contributors include James Naremore, Peter Bogdanovich, Jonathan Rosenbaum, Robert L. Carringer, Francois Thomas, Michael Denning, Laura Mulvey, Peter Wollen, and Paul Arthur. James Naremore is Chancellors' Professor of English & Communication and Culture at Indiana University.